President Donald Trump on Thanksgiving again defended daugher and senior White House adviser Ivanka Trump’s private email usage, this time by claiming Hillary Clinton deleted another “hundred thousand” emails. The president said that the first daughter—who, according to reports earlier this week, used her private email account to send hundreds of emails related to government business—was “very innocent,” and that it happened over a “short period of time” and “very early on” in her service. 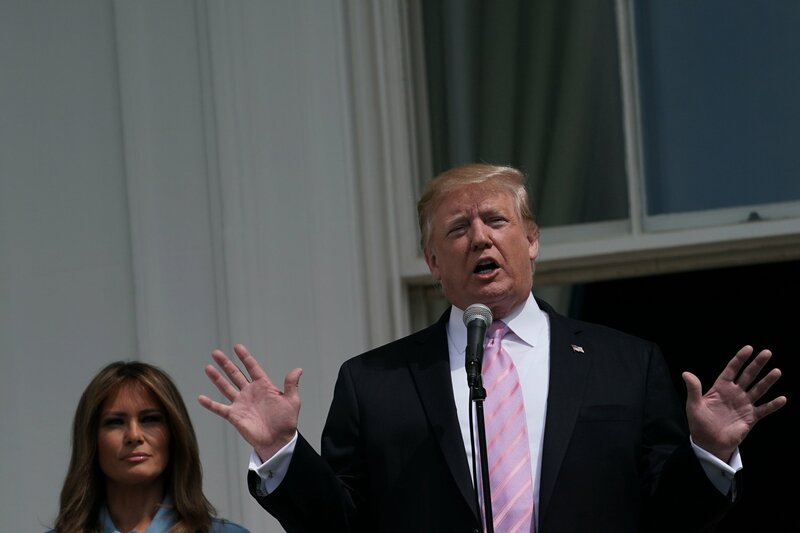 “There was no deletion of emails like the 33,000 plus, probably another hundred thousand, that Hillary Clinton did after she got a subpoena,” President Trump said. The president’s speculation that Clinton deleted an additional 100,000 emails is not based on any evidence. An employee managing Clinton’s private email server deleted 33,000 of her emails, and the reported number has not changed. President Trump reiterated points similar to what he had previously said when asked to comment on his daughter’s emails. The president then made another false claim. President Trump mentioned historical records in his response on Tuesday. 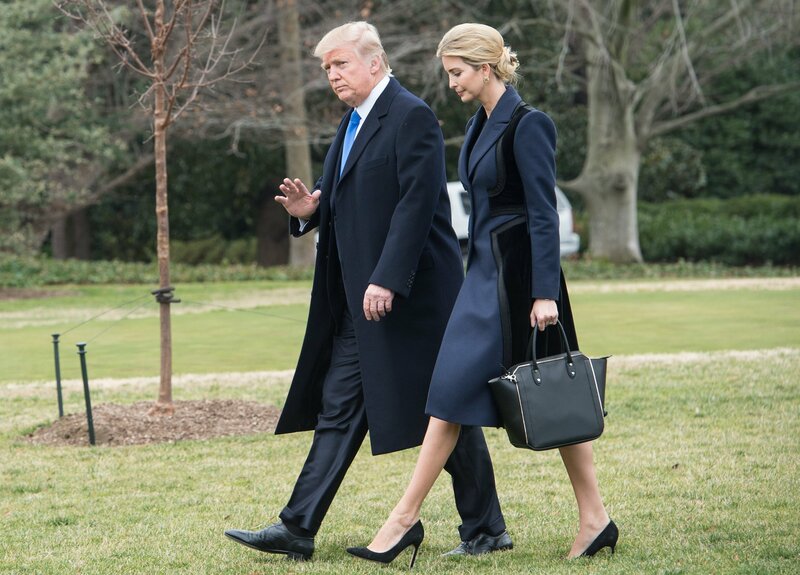 The president has defended his daughter despite focusing much of his 2016 presidential campaign on slamming Clinton for her private email usage. Even after winning the election, he continued to attack the former secretary of state on the matter. In August, he claimed that the FBI had ignored “tens of thousands” of Clinton’s emails, which was less than his “hundred thousand” claim on Thursday.